Germany, Argentina, Switzerland and Tunisia will provide the opposition as Lopetegui's men put the finishing touches on their preparations for Russia. 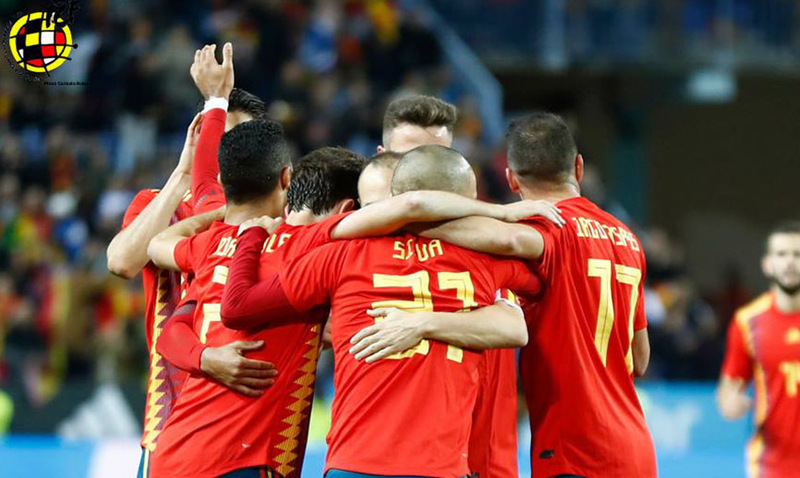 Spain will begin 2018 with a trip to Düsseldorf to face Germany on Thursday 23 March. Four days later, Lopetegui's men will take on Argentina at Atletico Madrid’s new stadium. Spain and Argentina have net on 13 occasions. 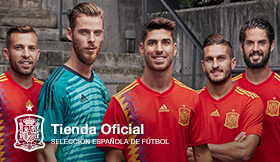 The Spanish side has won five of those 13 fixtures, with Argentina triumphant on six occasions and two draws.